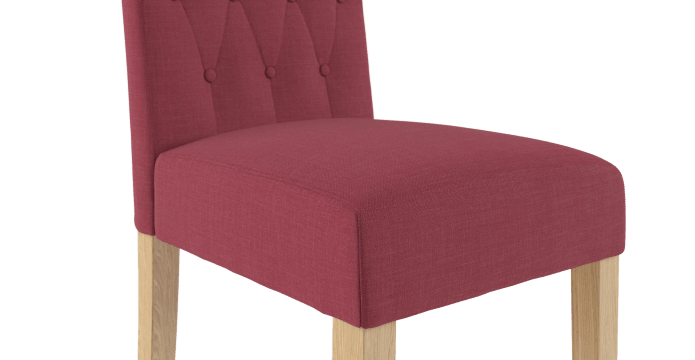 All Espen® Collection has a timeless look. 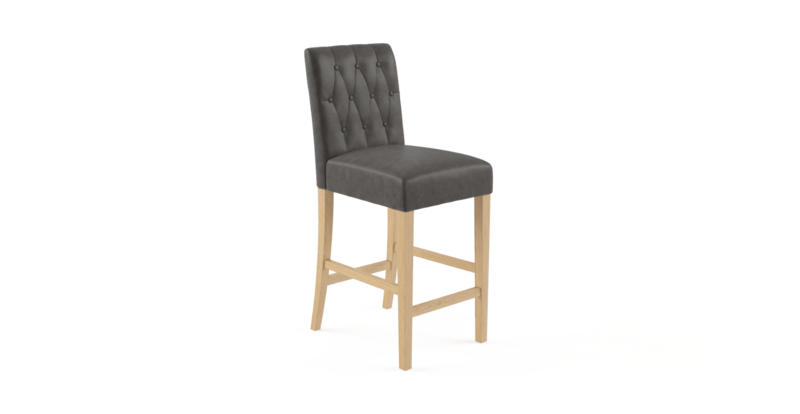 The Espen® Bar Stool is renowned for exceptional comfort and style. Great design and quality construction mean it will last the distance. And please you for years. Mix and match as many bar stools you like. 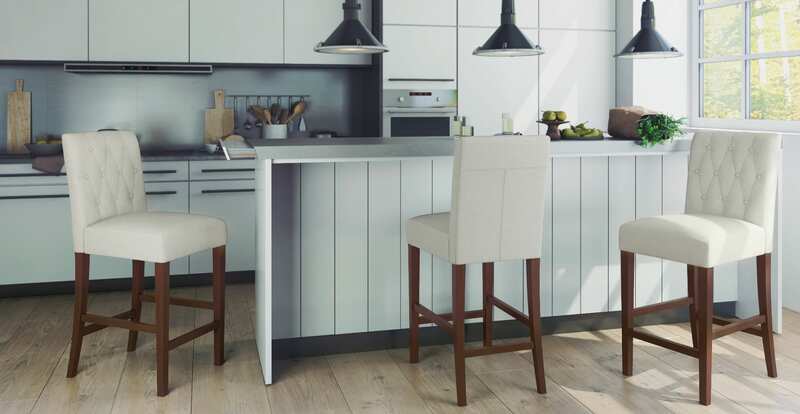 You’ll have plenty with the Espen® Bar Stool, which comes as an independent individual. 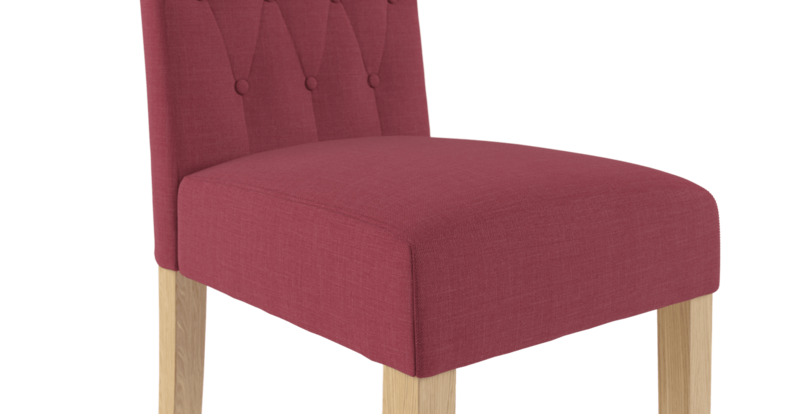 Choose from a stylish array of colours and materials designed to match your home. Take your pick from light and bright or deep and dark. In Brosa's Signature Premium fabric blend and 100% Pure Leather. 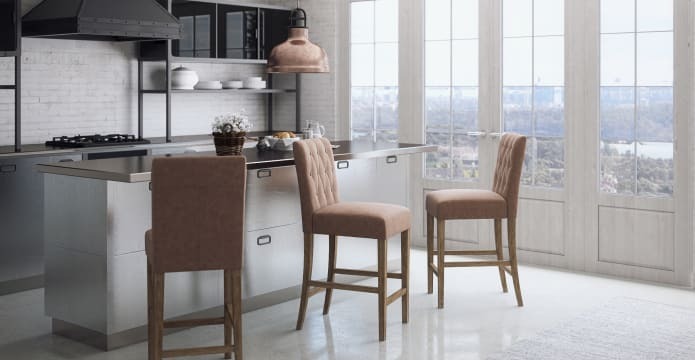 Espen® Bar Stool is all about elegance. The signature diamond pattern design is accentuated by matching buttons. 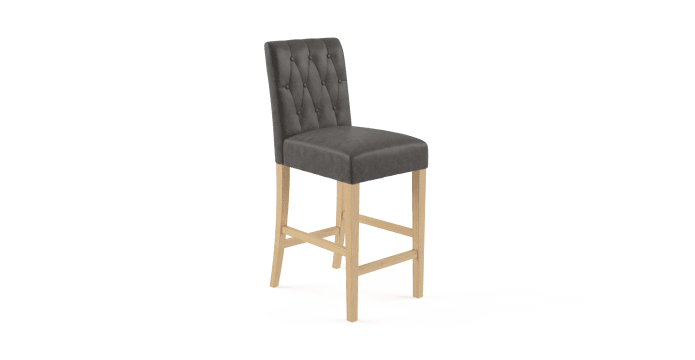 For more bar stool styles, see our complete bar stool range. Style or comfort? Why not both. With a plush filling dual suspension system, we made sure you can sit and talk for hours. This bar stool will be the best seat in the house. We don't recommend altering the Espen Bar Stool it as it will void the warranty. 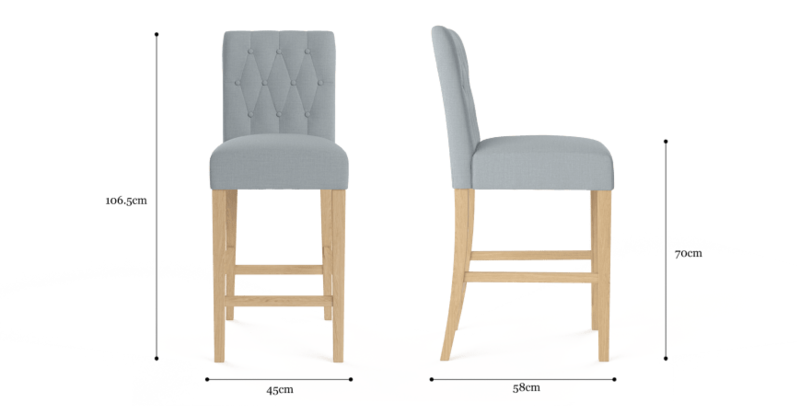 See, touch and feel our fabrics used on our Espen® Bar Stool. For Free! Simply select up to 3 fabrics and add them to your cart. Delivery is on us. Good news! Espen® Bar Stool is currently on display in our Alexandria Collingwood studio.